A certain level of coordination is needed to move and exercise efficiently. Integrating balance and agility exercises into workout routines for active aging clients can benefit coordination. The following exercises are ideal for seniors looking to improve their motor coordination. Maintaining independence and well-being is important to active aging clients. 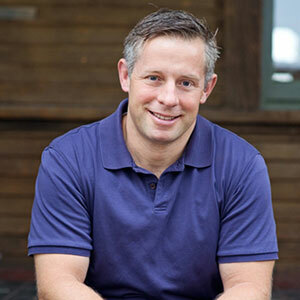 Older clients often notice that balance, coordination and memory decrease with age. Exercising in the golden years is important to train for the activities of daily living. For active aging clients, motor coordination is necessary to perform simple and complex tasks such as walking, cleaning and climbing stairs. 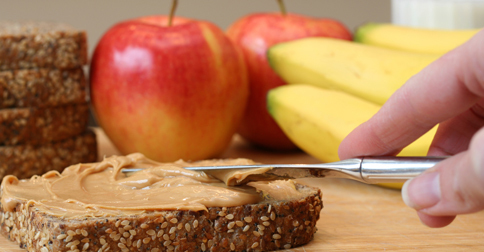 Opening a jar may seem like an easy task, but when you look at the hand and eye movements involved, it becomes apparent that this task requires complex motor coordination. Integrating balance and agility exercises into exercise routines for active aging clients can benefit coordination. These exercises are ideal for senior fitness and improving their motor coordination. Beginner clients can keep both feet on the floor. Position intermediate clients to balance on one leg with the opposite leg lifted at 90 degrees at the hip and knee. 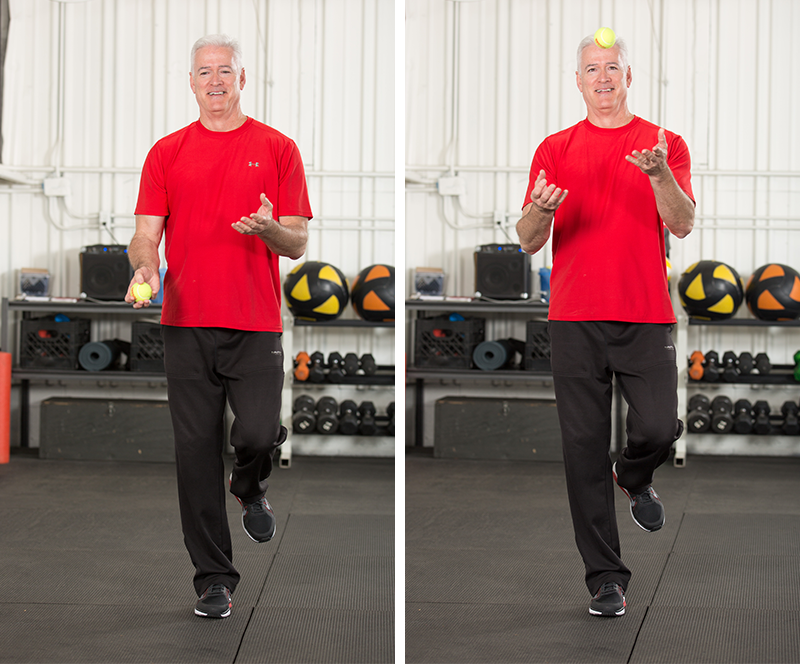 Use a tennis ball, Pilates ball or a soft medicine ball and cue the client toss the ball into each hand. The eyes should follow the ball. If performing a balance exercise, complete a set with each leg balancing. Contralateral marching—cue the client to raise their right arm overhead and simultaneously lift their left leg at 90 degrees at the hip. Hold for three to five seconds and release to the starting position. Next, cue them to lift their left arm overhead and simultaneously lift their right leg to 90 degrees. Continue alternating sides. 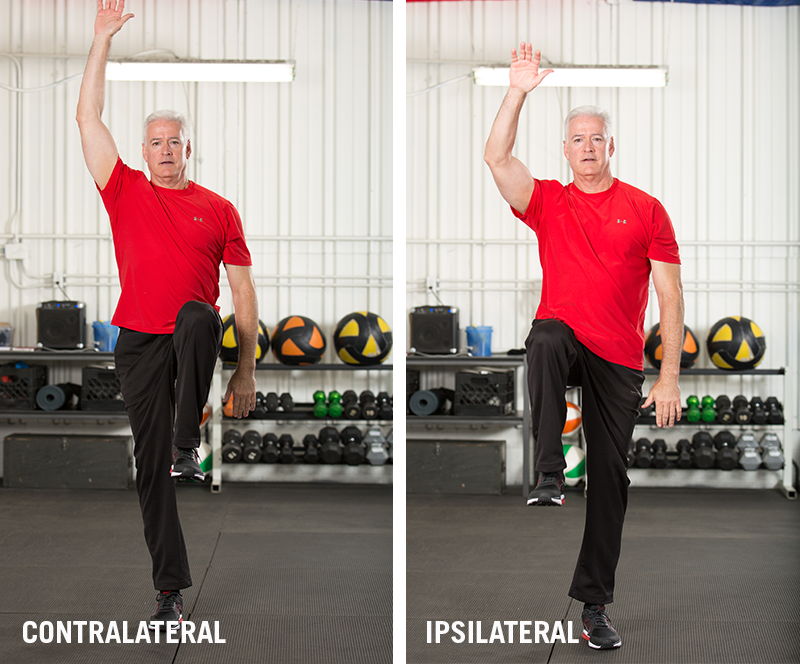 Ipsilateral marching—cue the client to raise their right arm overhead and simultaneously lift their right leg at 90 degrees at the hip. Hold for three to five seconds and lower to the starting position. Next, cue the client to raise their left arm overhead and simultaneously lift their left leg at 90 degrees at the hip. The client and trainer can walk back and forth while bouncing a tennis ball or something similar back and forth. If the ball is bounced too far in front, the client must react with more effort in order to catch the ball. 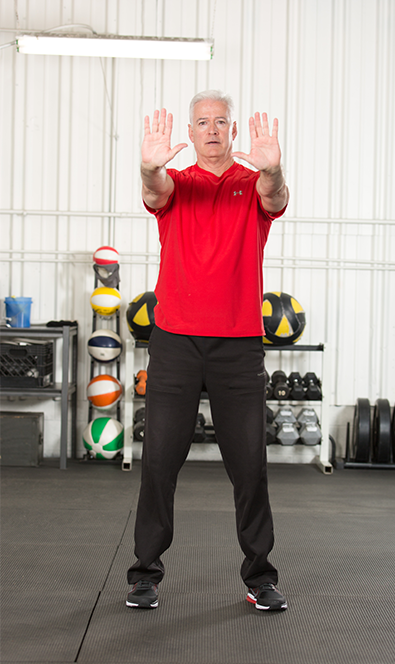 Position the client in an upright standing position with feet hip distance apart. Lift arms to shoulder height and extend the wrists with fingers facing the ceiling. 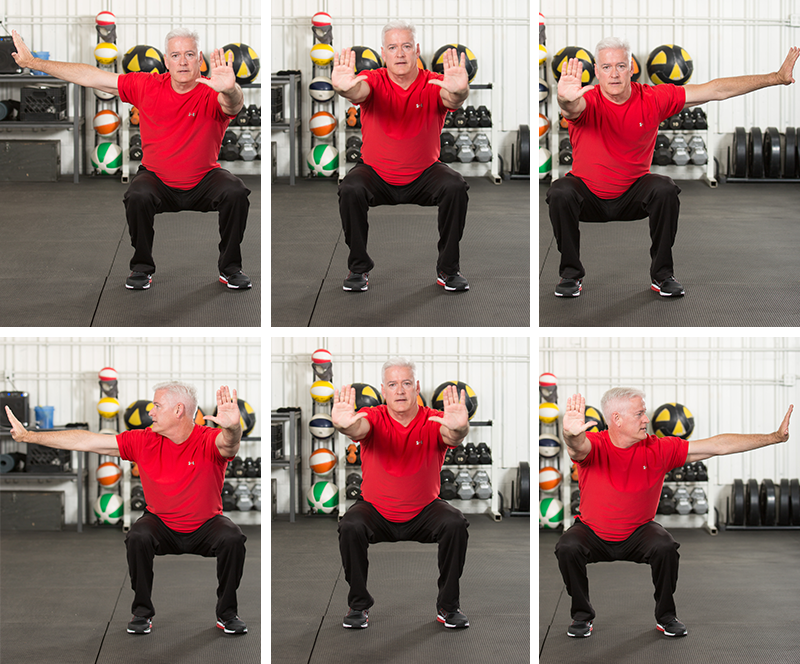 There are two ways to execute this squat. First, cue the client to find a focal point on the wall or the floor in front of them. Have them perform a squat as their right arm moves to the side of the body (rotating the torso) while focusing on the focal point. Return the torso and arm to the center standing position. Next, perform the same movement on the left side. Alternate moving the right and left arms as they squat. The second way involves performing the same squat, but this time cue the client to focus their gaze on the moving fingers. The head will also rotate in the same direction as the arm. The trainer and the client will face each other. The trainer will use their hand to point to the right or left. The client must coordinate and synchronize a side squat in a timely manner based on the direction signaled. Trainers can regress this exercise to a side step. The trainer should cue the client with, “right” or “left,” followed by the client performing a step-up leading with the leg that has been cued. Beginner clients can step up on the top of the bench with both feet. Intermediate clients can drive the opposing leg to a 90-degree angle to improve balance. Trainers can use a body bar or a dowel to support the exercise.